SPRO Cranksbaits vs Bass, Calico Bass That Is! It's All The Same Baby. 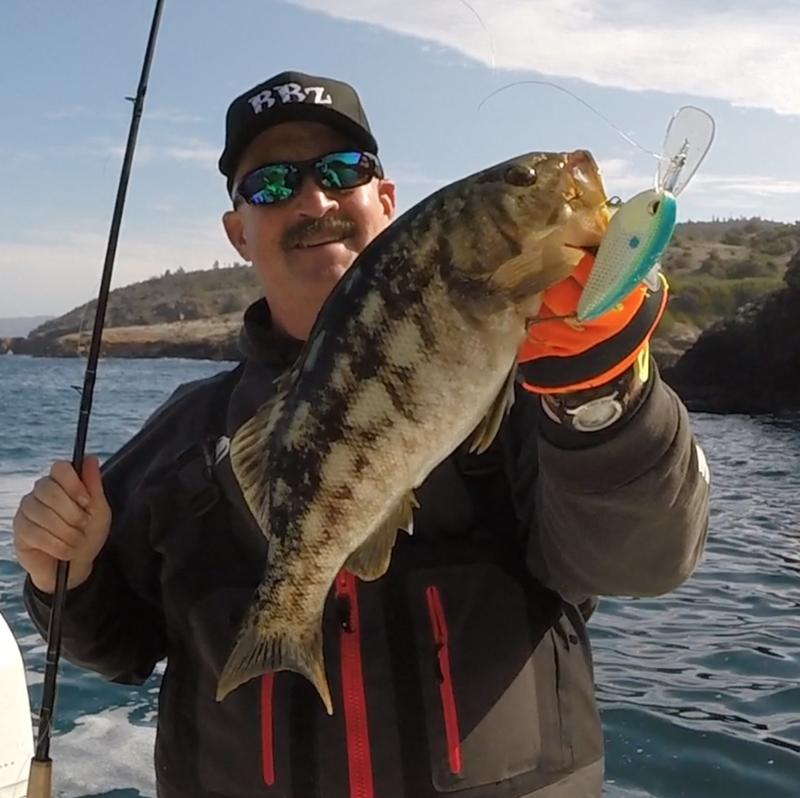 SPRO Cranksbaits Tackle The Salt Water For Bass, Calicos That Is. Join Team HellerHighWater (Tim Tuttle and Bill Siemantel) as we take a little trip to SCI to catch a few Calicos with SPRO crankbaits. We fish them the same way we would at Castaic Lake ;). Breaking News!!!!! HELLERHIGHWATER partners With TheBBZ.com. Saltwater Anyone? They Say Bass Are Bass! I Am Here To Prove It! Freshwater Or Salt It Is All The Same!